At approximately 23:00 4 houses and one building in Staromikhaylovka township of Kirovsky district were damaged as a result of direct hits. Petrovsky district was shelled from 22:00 to 24:00. 1 private house was damaged as a result of a direct hit on Mendeleyeva street. The information regarding other possible destruction is being specified. According to the current information, people were not injured. 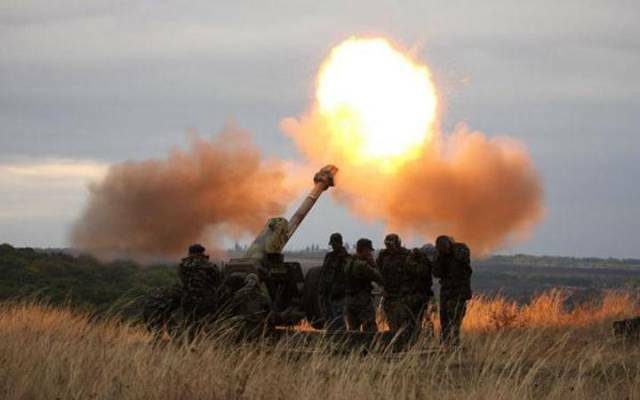 This entry was posted in News from Ukraine and tagged Bulletin, Donetsk, DPR, Shelling, Violation of Ceasefire. Bookmark the permalink.